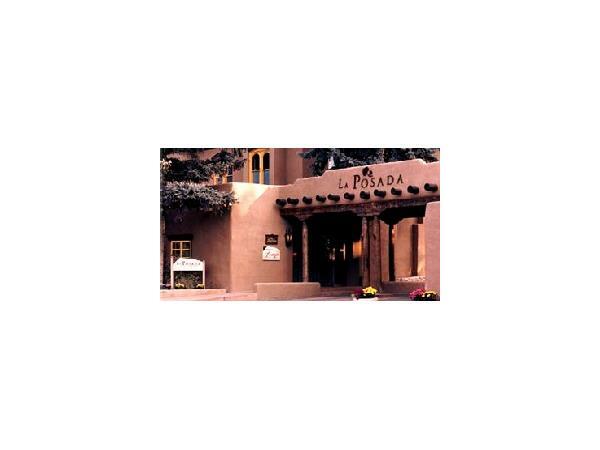 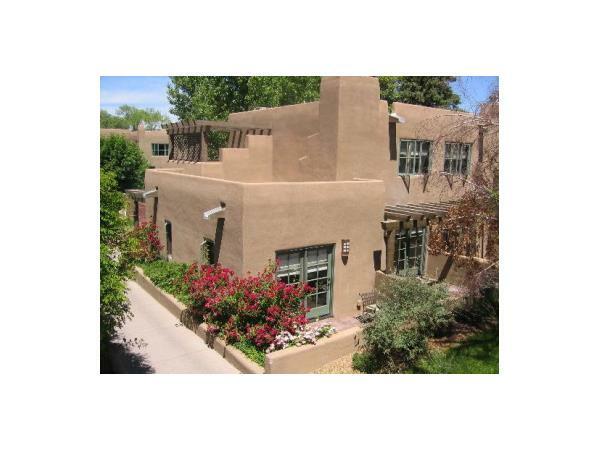 TRAVEL ITCH RADIO - DESTINATION: LA POSADA DE SANTA FE RESORT! 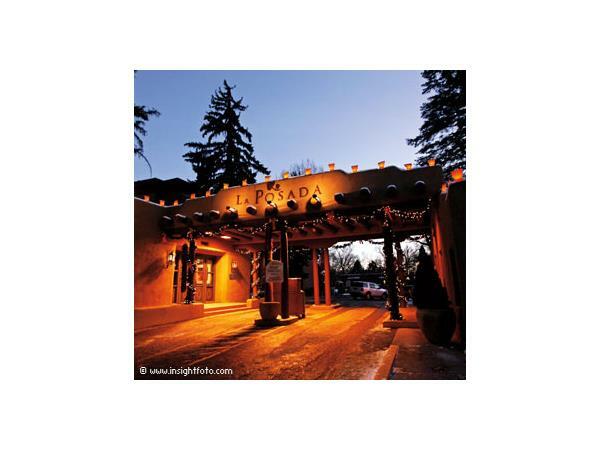 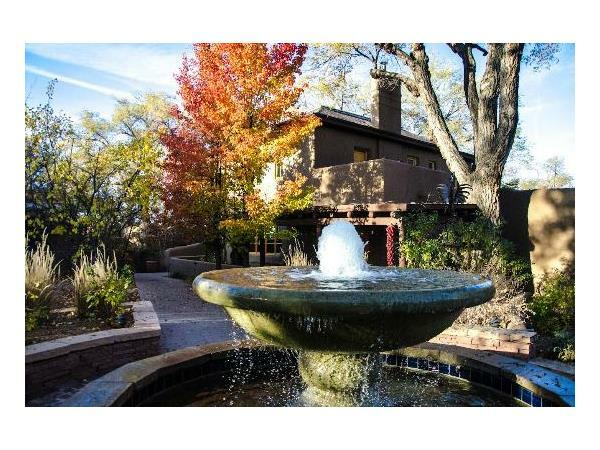 Magical, mystical, and magnificent: words that describe both Santa Fe and its top resort, La Posada de Santa Fe. 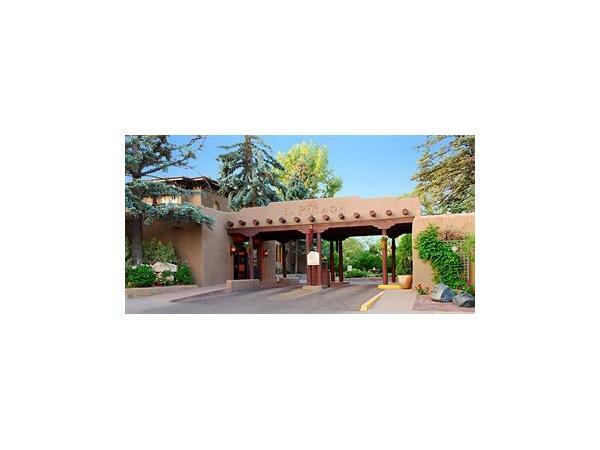 Hear why when GM Ben Tutt touts his property on the Thurs. 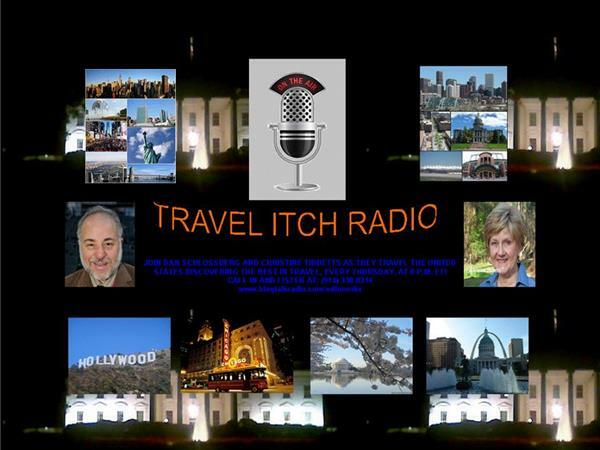 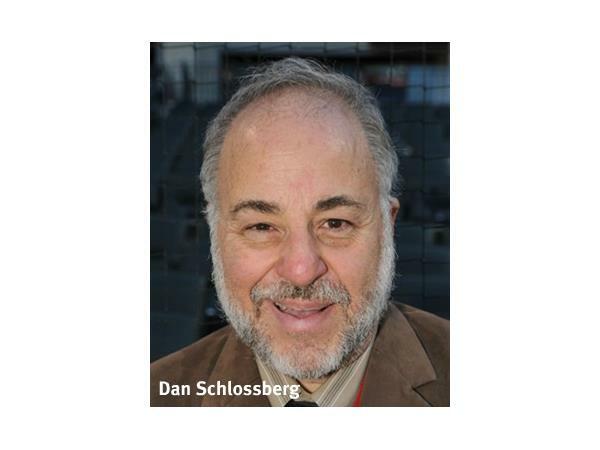 Oct. 9 edition of Travel Itch Radio with Dan Schlossberg. 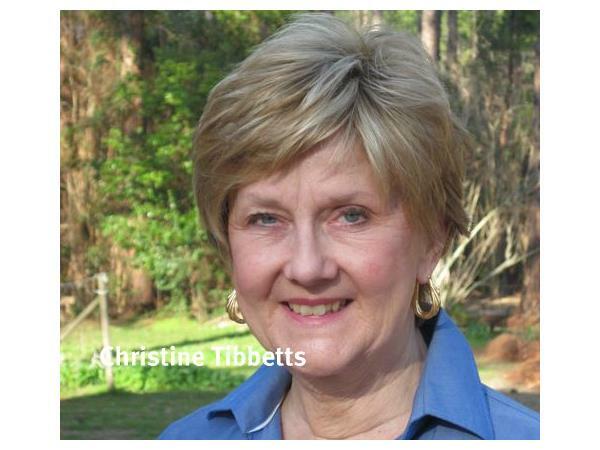 Listen live at 8p ET on iTunes and BlogTalkRadio.com.